Rebranding and logo design. The client wanted to evolve the up-arrow iconography and color scheme of their previous logo, but move away from the outdated pixel art approach. 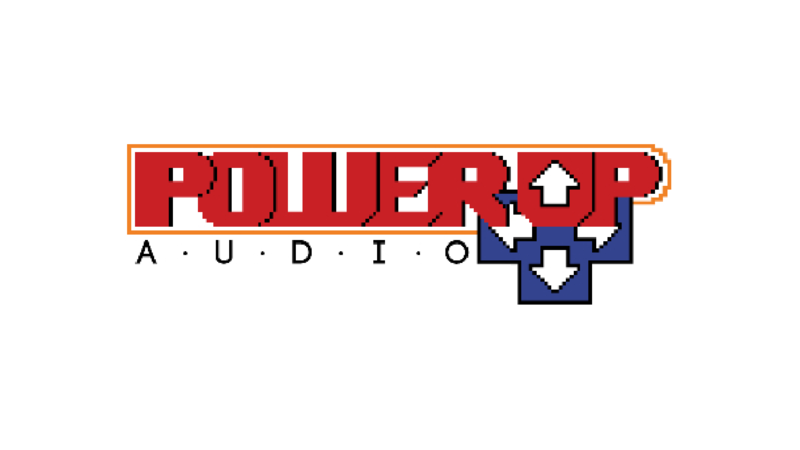 Client: Power Up Audio.